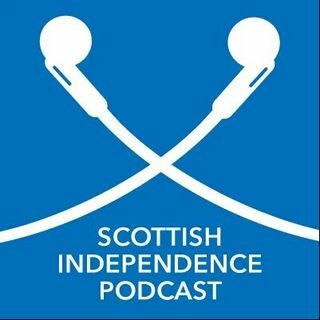 The 166th episode of The Scottish Independence Podcast features, amongst other things, an interview with Peter Swain of Pensioners for Independence (courtesy of Independence Live). You'll also find out why I was very tempted to call the episode "Archie, Archie, What's the Score? ", even if part of that joke will only make sense if you were born before 1985. I also had to include Boris Johnson, or as he is known in Scotland, Bawjawz, trying to justify some of the worst ... Maggiori informazioni Tory behaviour. As he does so, he is kind enough to show just how far removed from you and the rest of reality in the process. Finally, there's a semi-unrelated part relating to how the BBC will shut down certain discussions if you go off script.